Like many industries, real estate has its own language. It’s easy to get lost and confused in the jargon, especially when abbreviations and less obvious terms are not defined for you on individual websites you may visit. 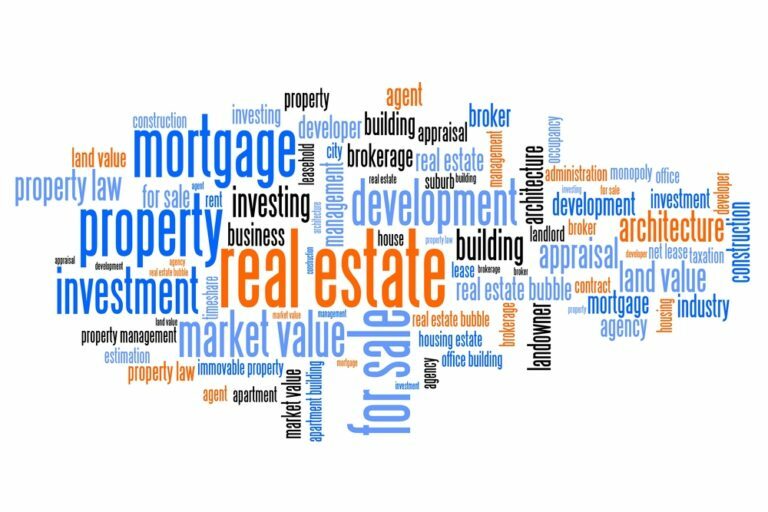 From the difference between a REALTOR® and a real estate agent to a plethora of acronyms, it helps to have some simple definitions of real estate terms in plain English. Here are some common and uncommon words and phrases you might hear when buying or selling a home. This is the value given to a home by an assessor. It is used for tax purposes and will likely differ from the price a private appraiser will give on a home. An Earnest Money Deposit is money paid to the escrow company when an offer is made on their house. This is a way for the buyer to indicate to the seller that they are serious about buying. In addition to a show of good faith, the Earnest Money Deposit counts toward the down payment. Equity is the value obtained by finding the difference of the unpaid balance on a mortgage and the home’s selling price. This is an important term because it lays the foundation for selling one’s home. A listing agreement is a contract between a seller and a real estate agent. This agreement states the obligations of the real estate professional as to attempting to locate qualified buyers as well as obtaining a satisfactory price for the seller. And here is perhaps the greatest real estate terminology enigma of them all: what is the difference between a REALTOR® and a real estate agent? A real estate agent is a person who is qualified to handle real estate-related matters. A REALTOR® is also a real estate agent, but has passed a rigorous exam to enter the National Association of REALTORS®, which means higher standards of conduct and ethics.